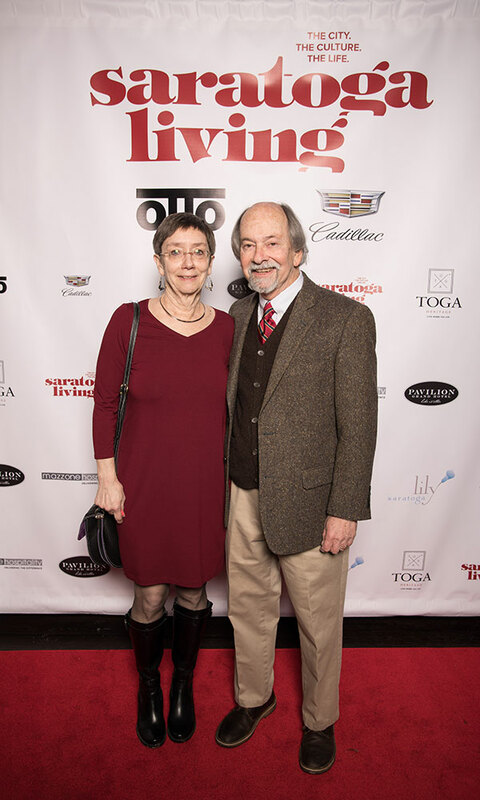 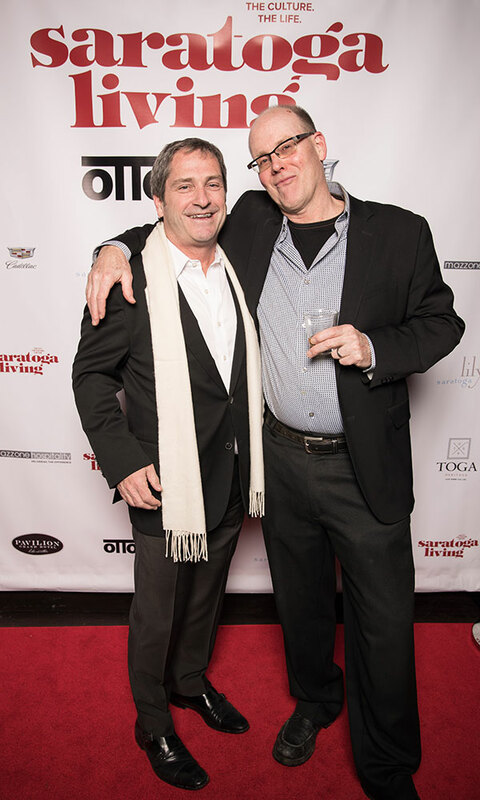 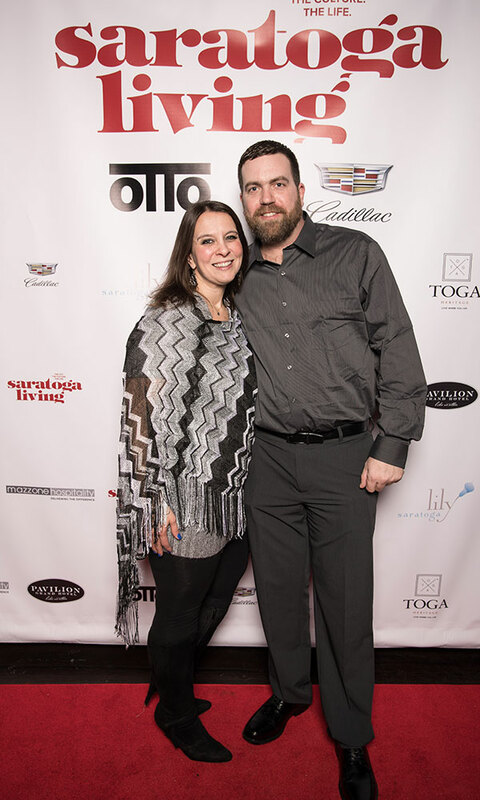 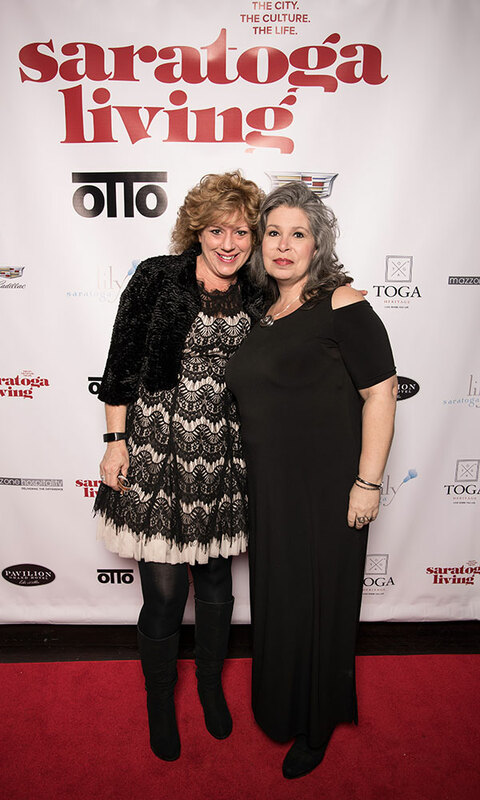 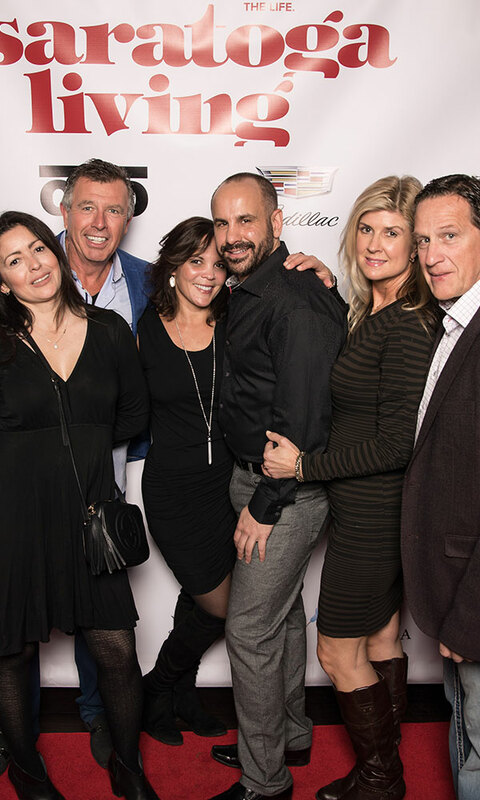 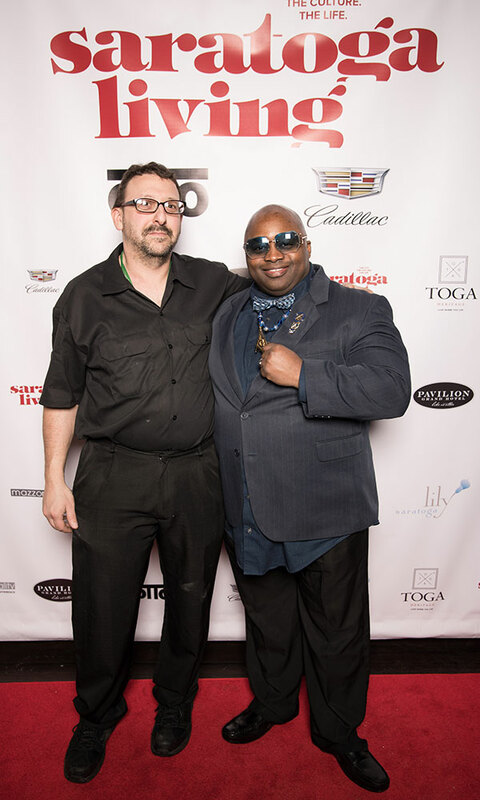 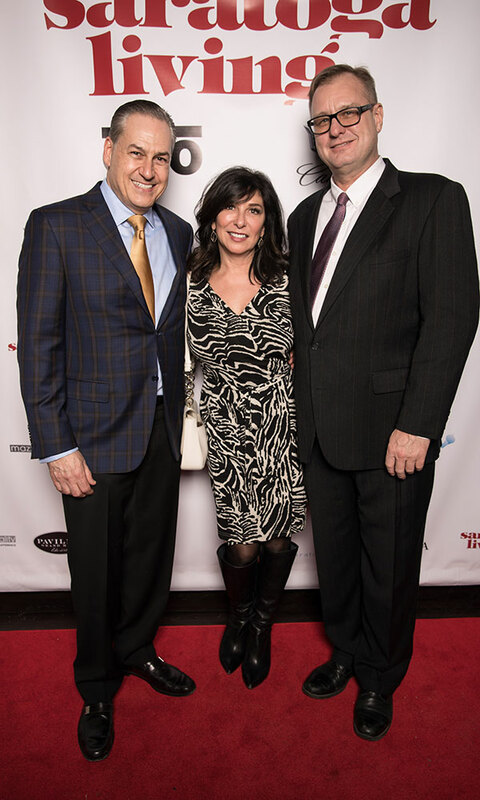 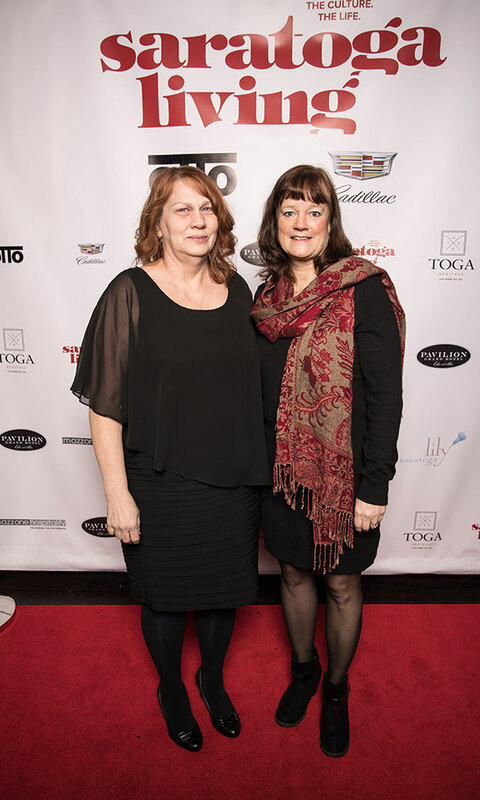 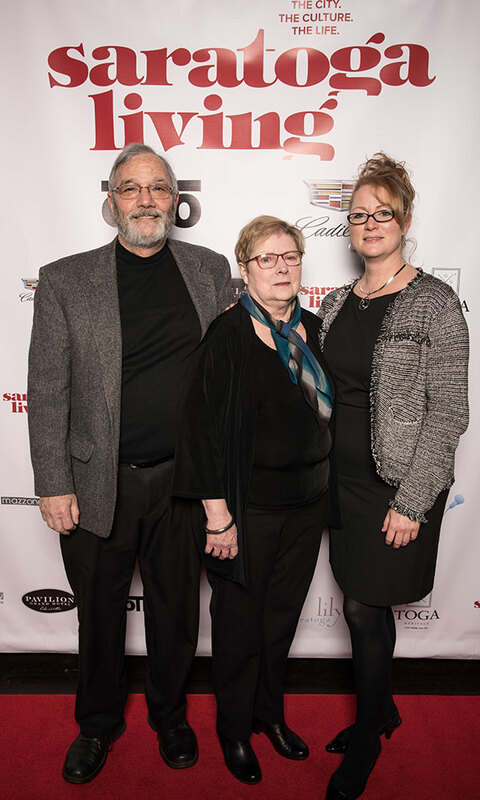 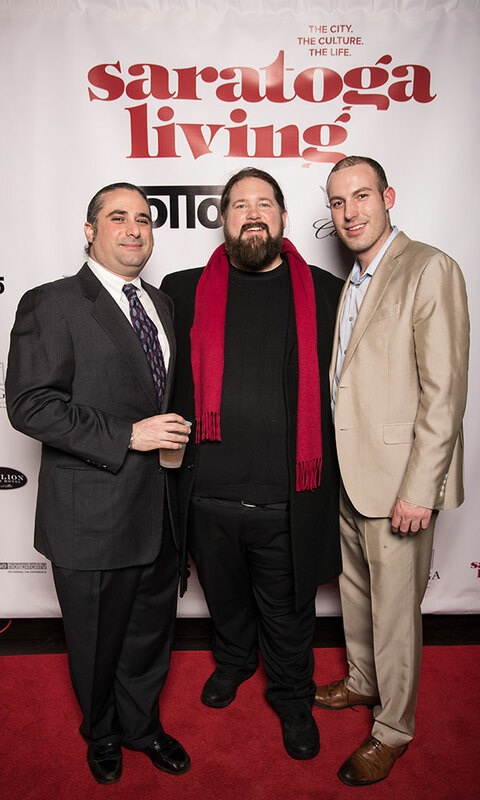 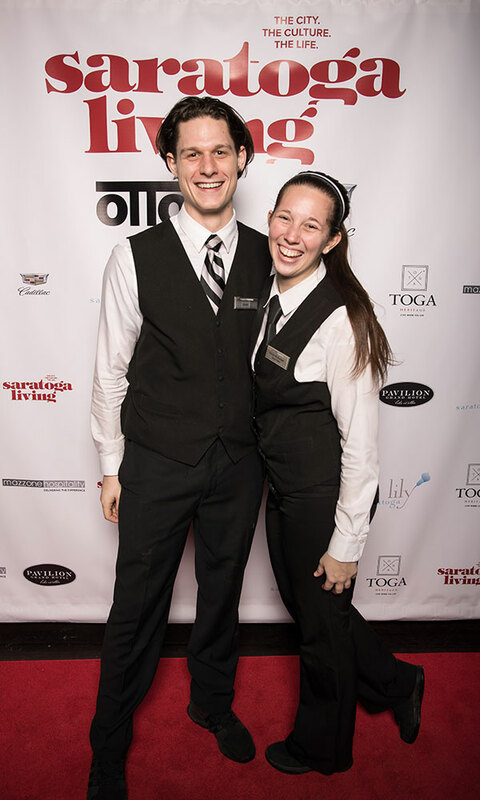 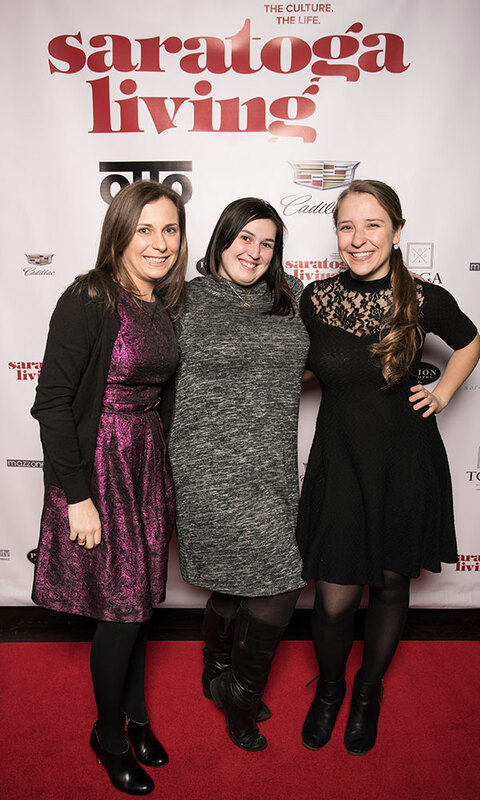 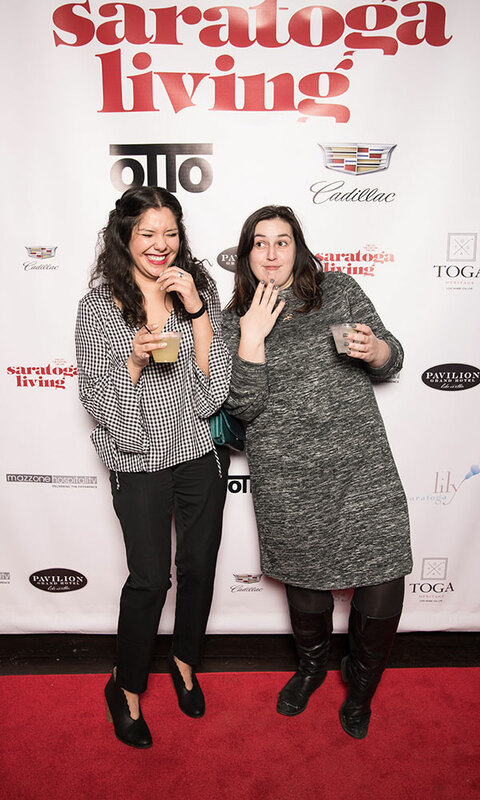 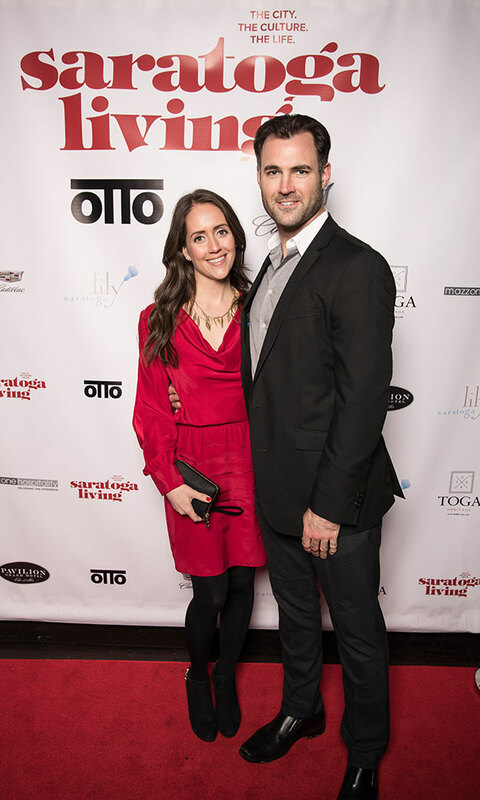 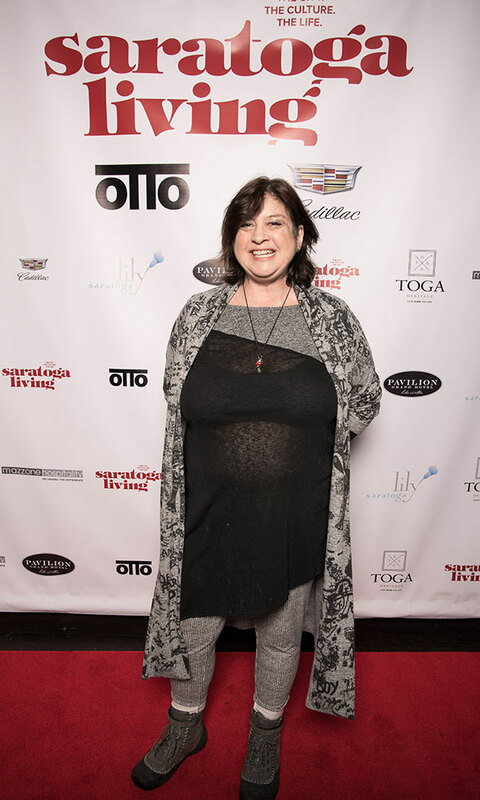 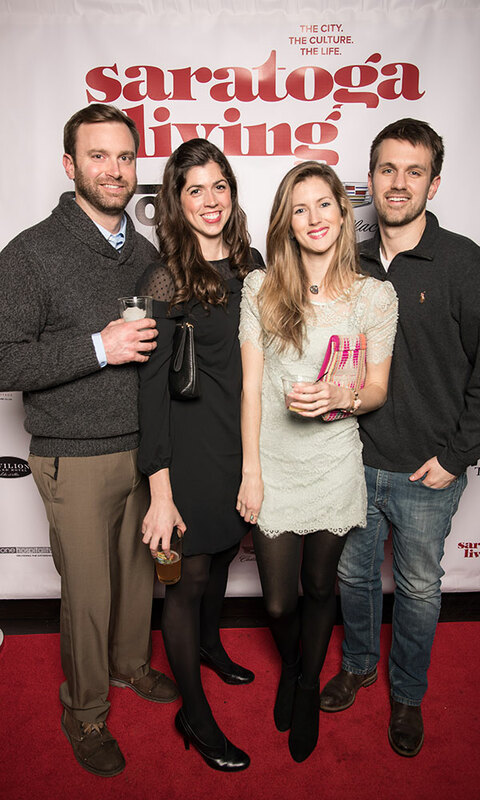 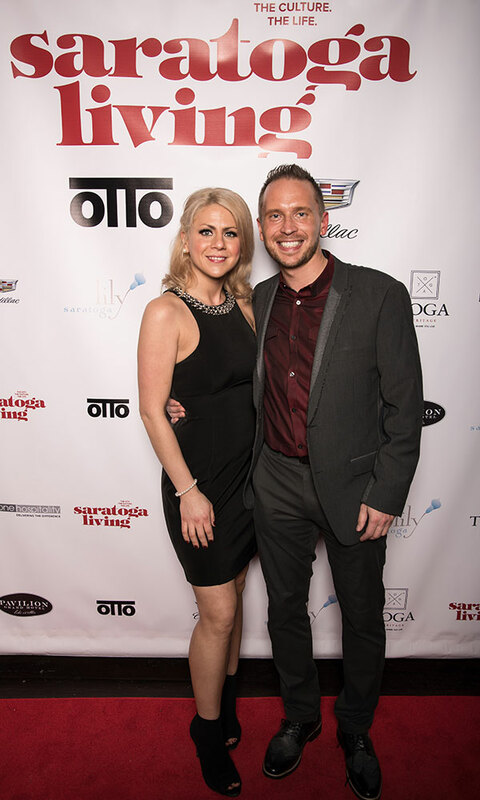 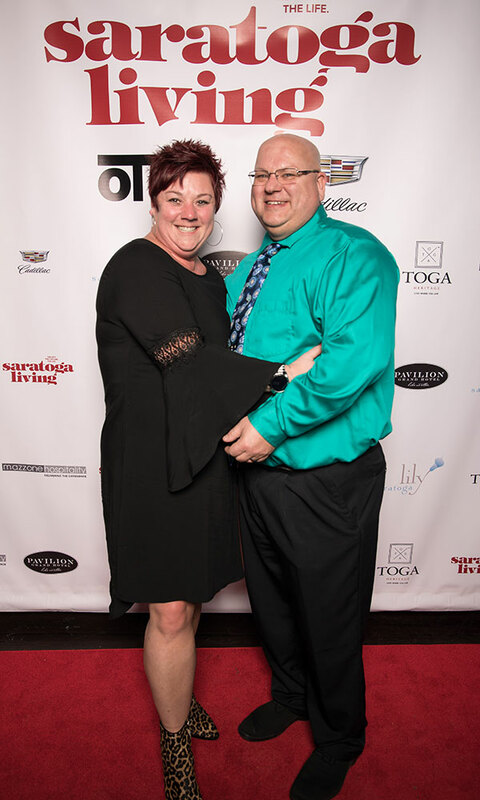 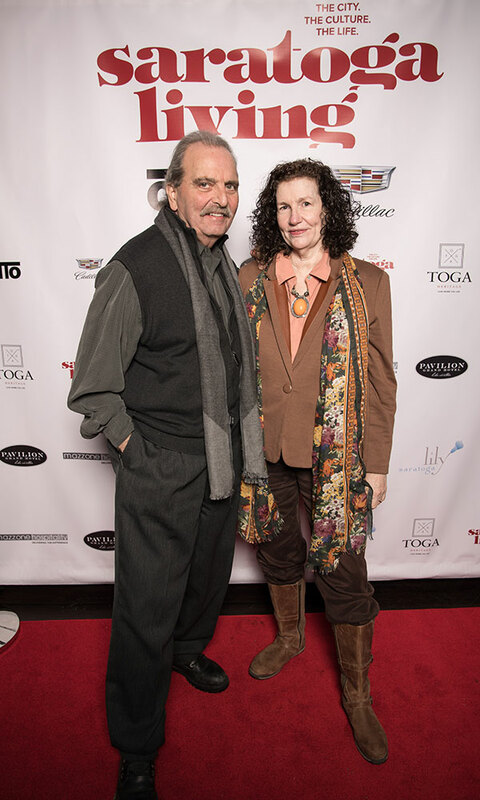 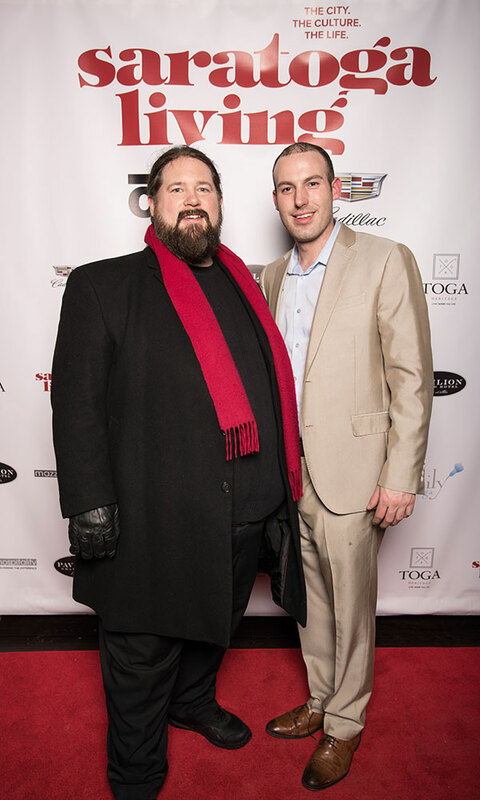 Photographer Dave Bigler snapped photos of SL's guests as they walked into the re-launch party on February 8. 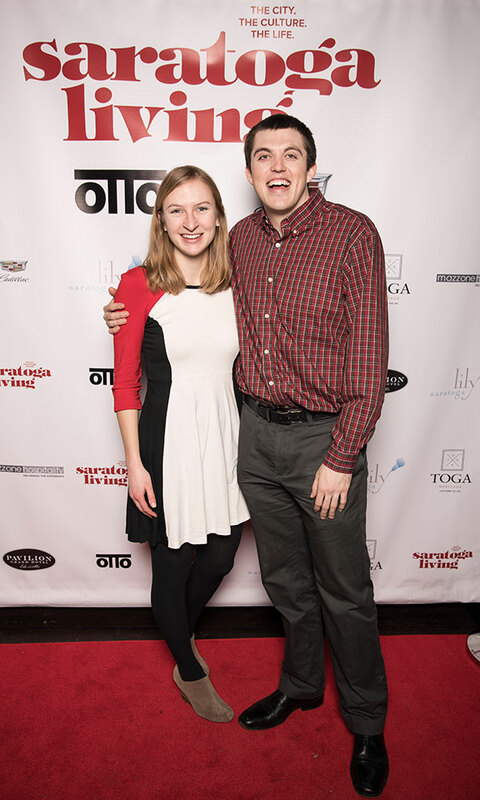 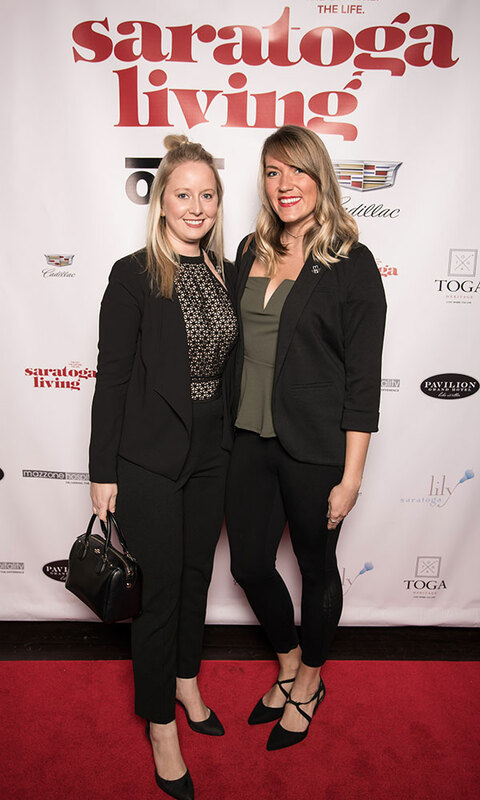 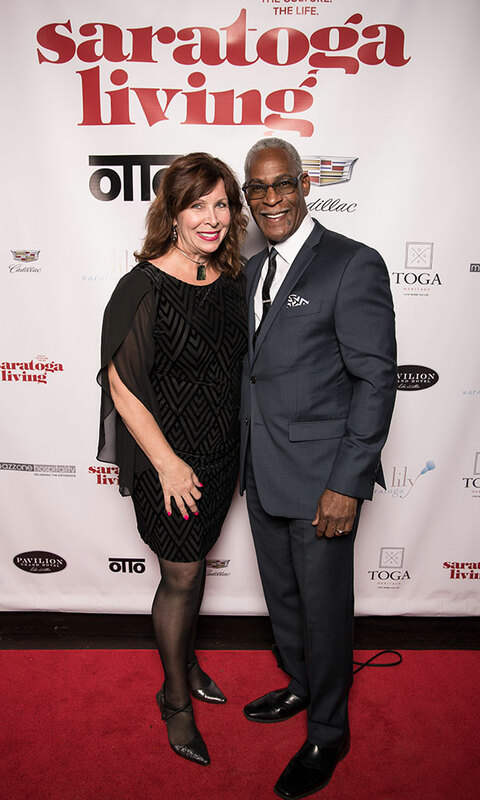 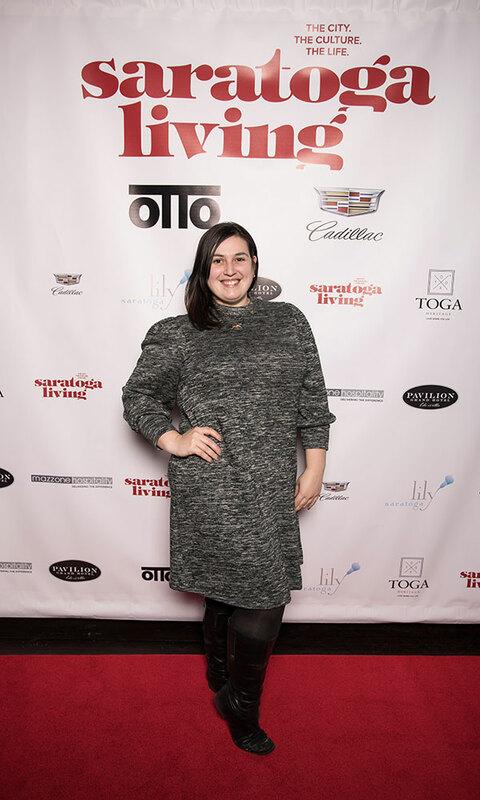 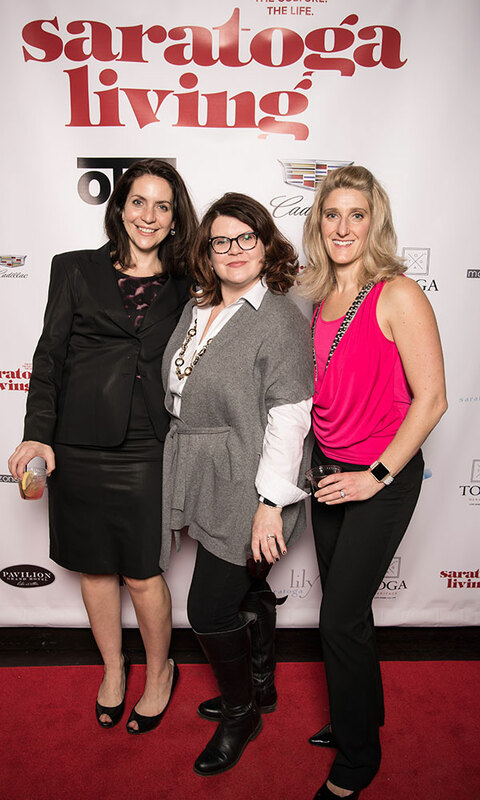 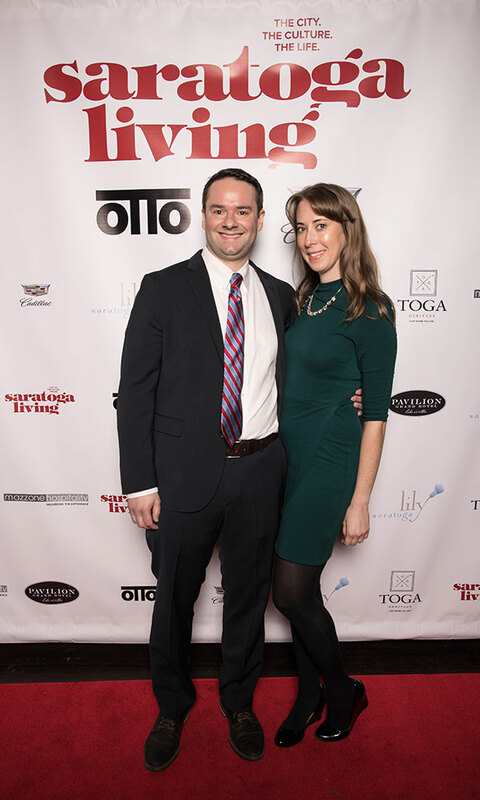 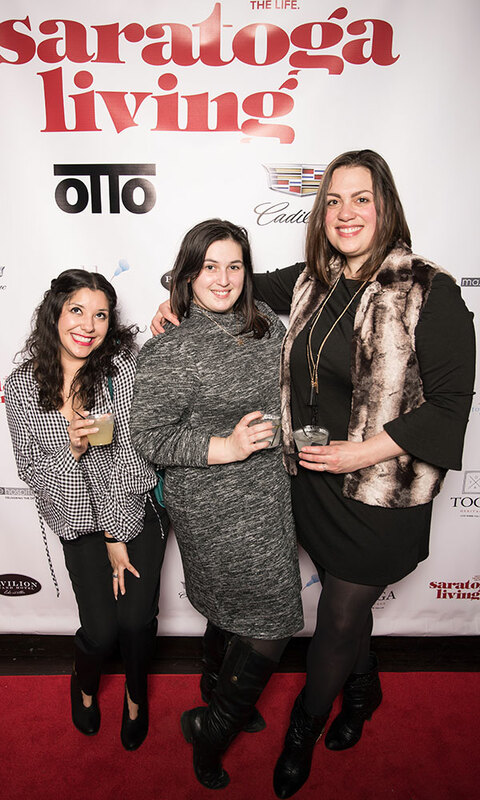 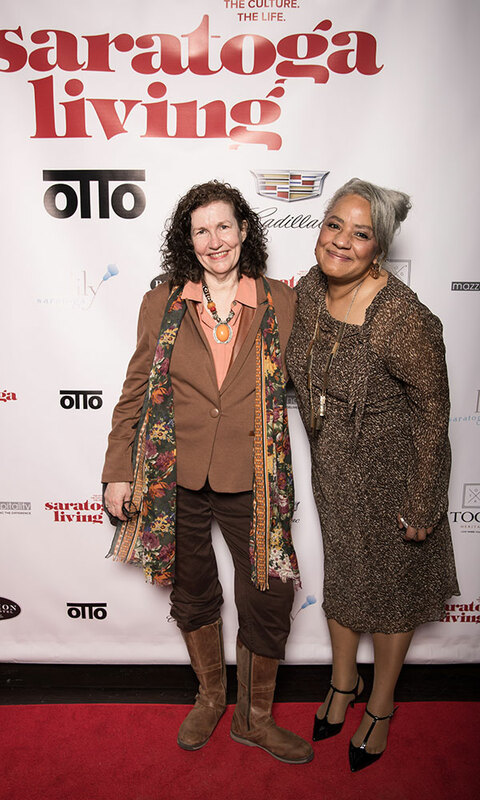 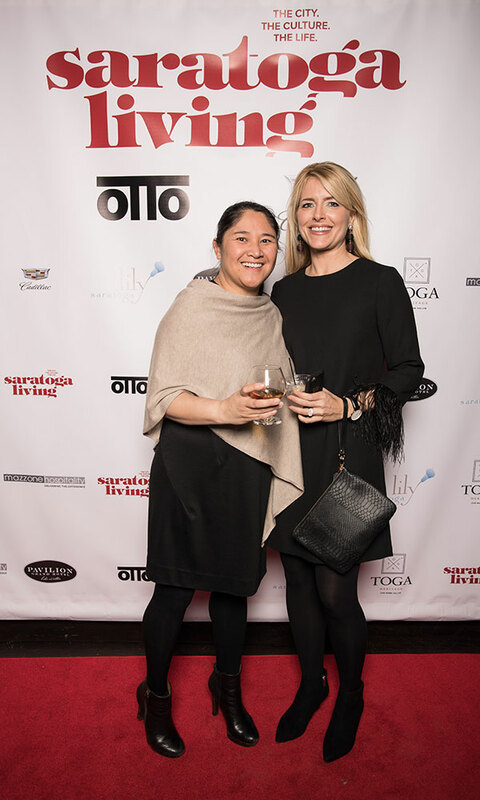 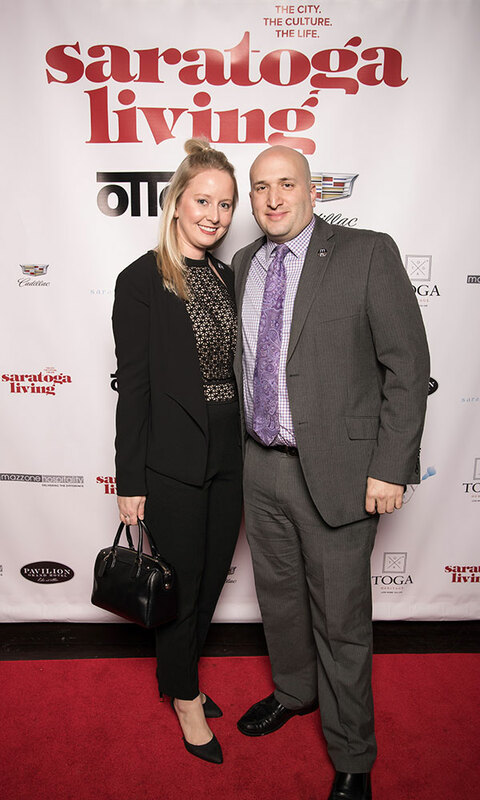 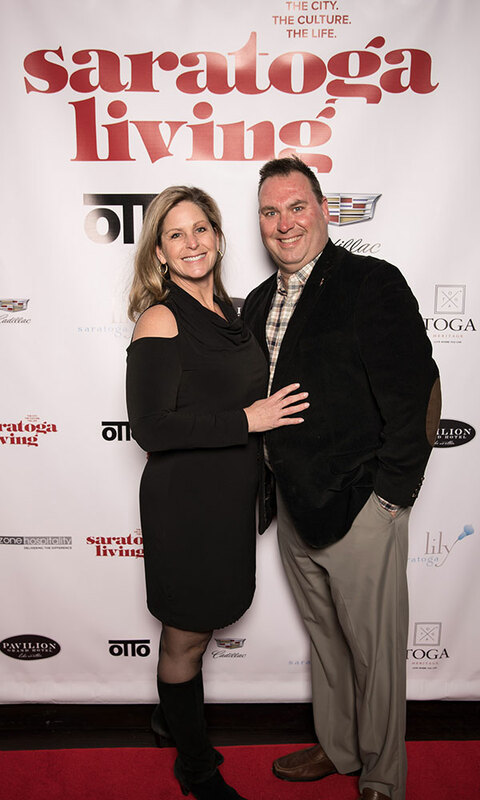 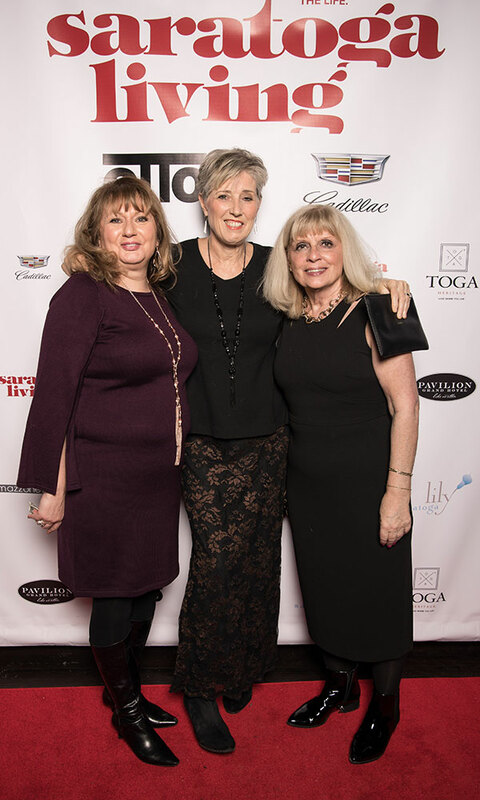 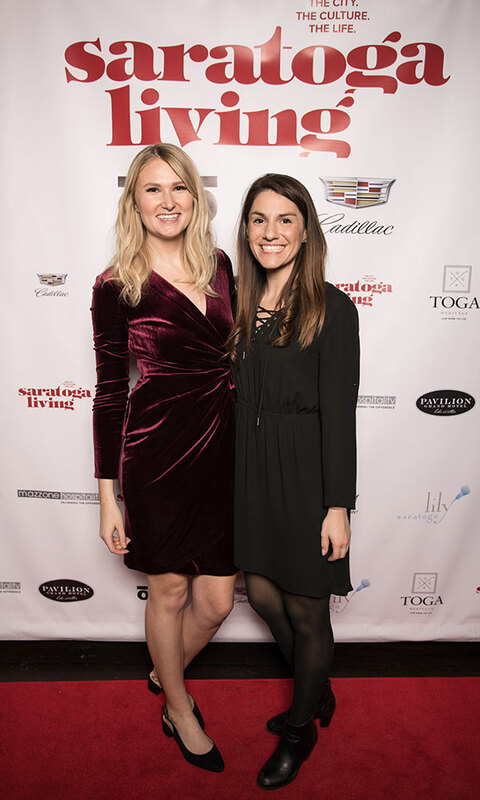 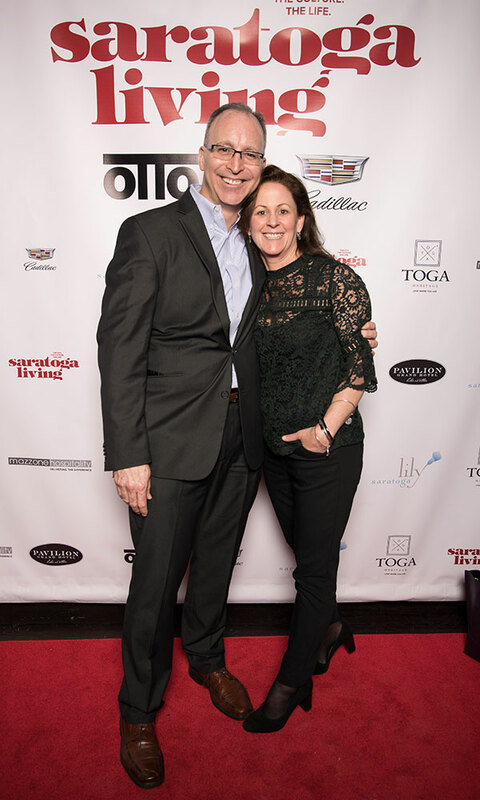 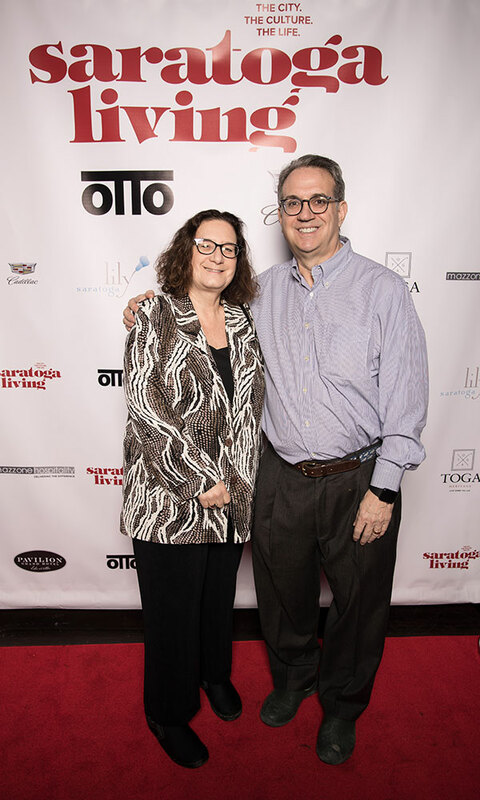 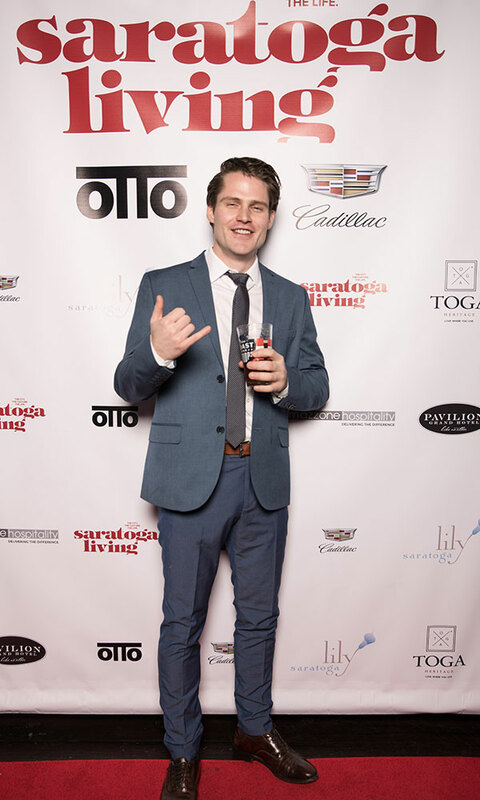 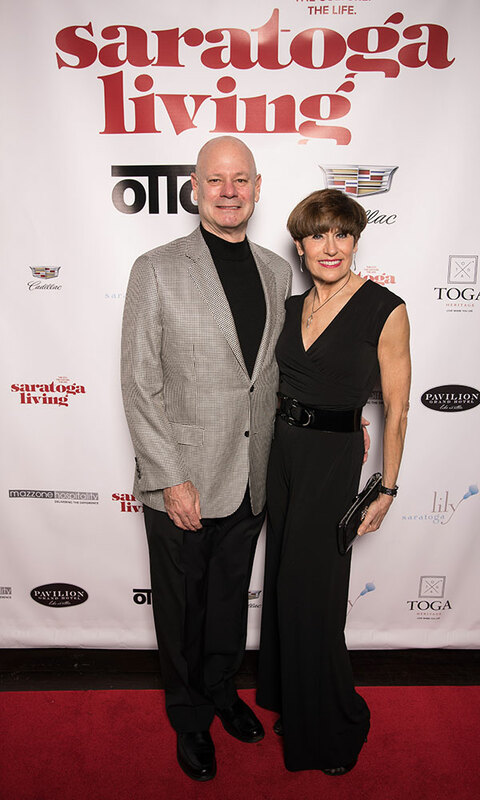 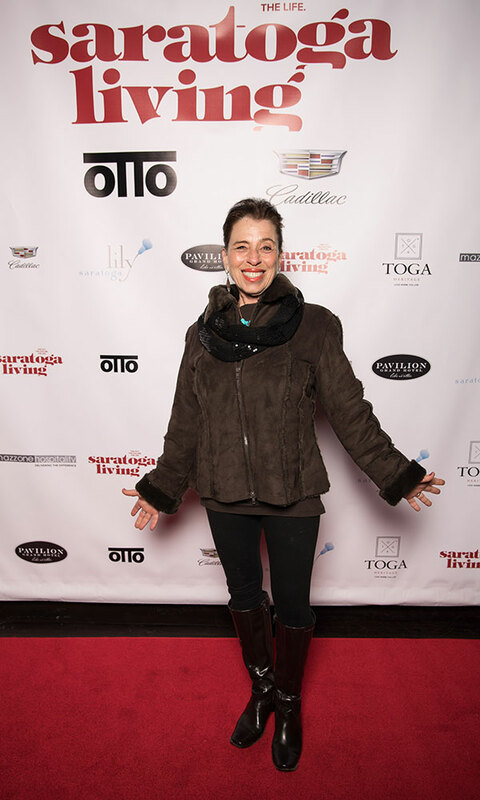 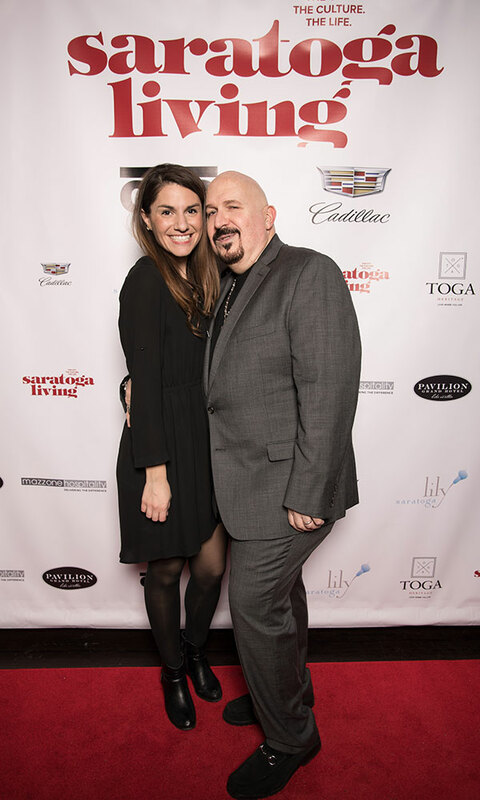 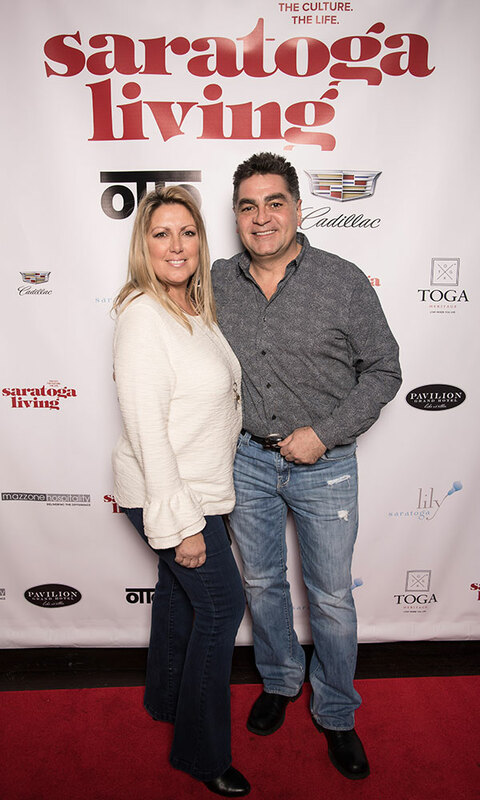 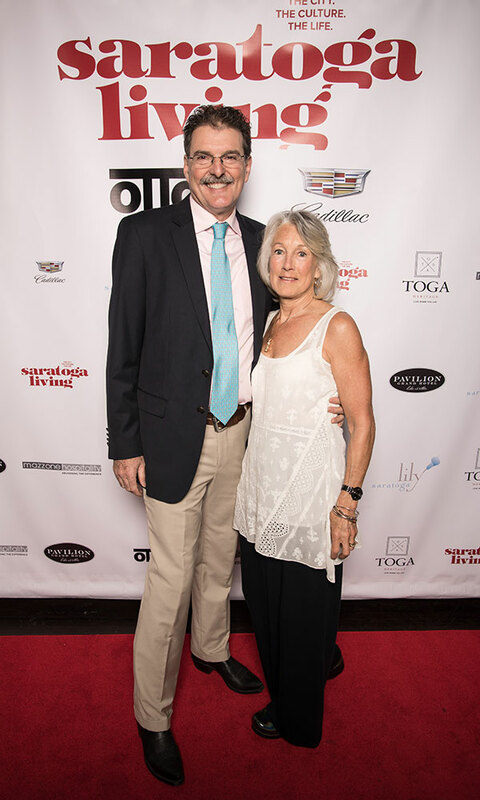 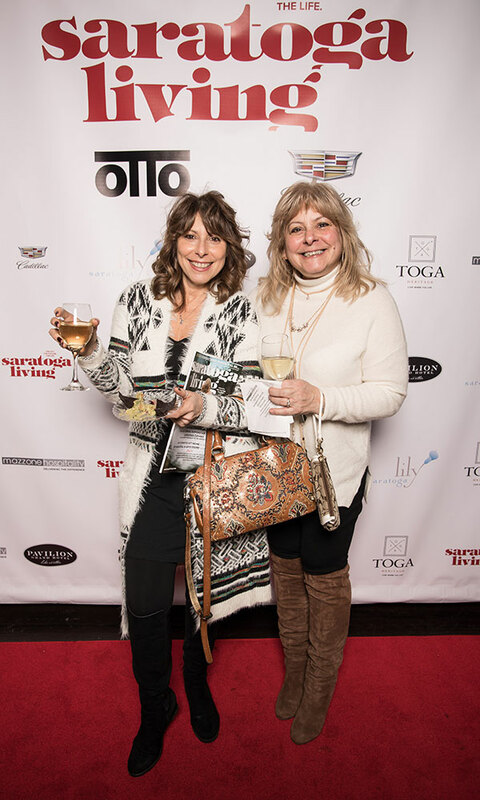 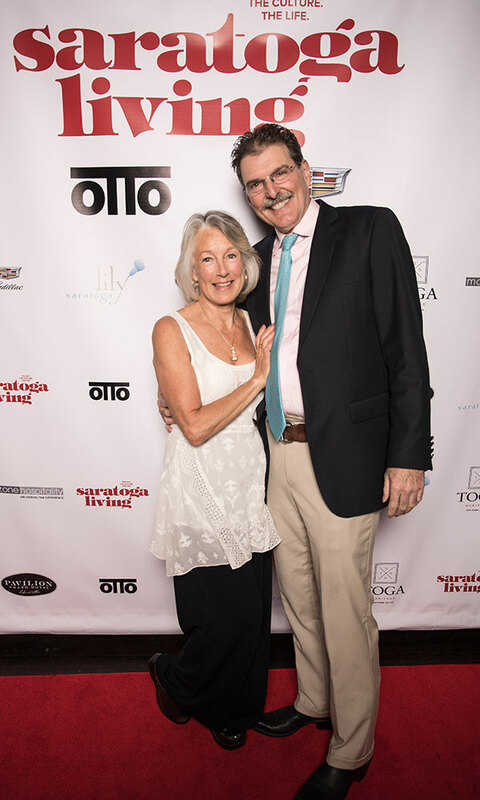 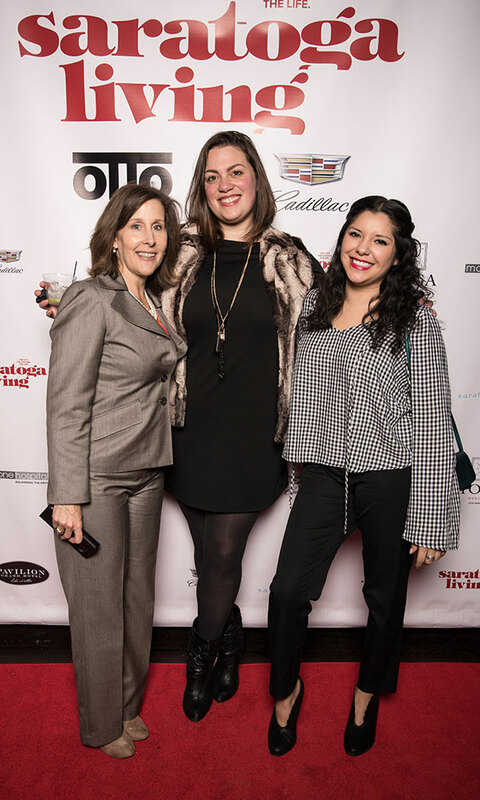 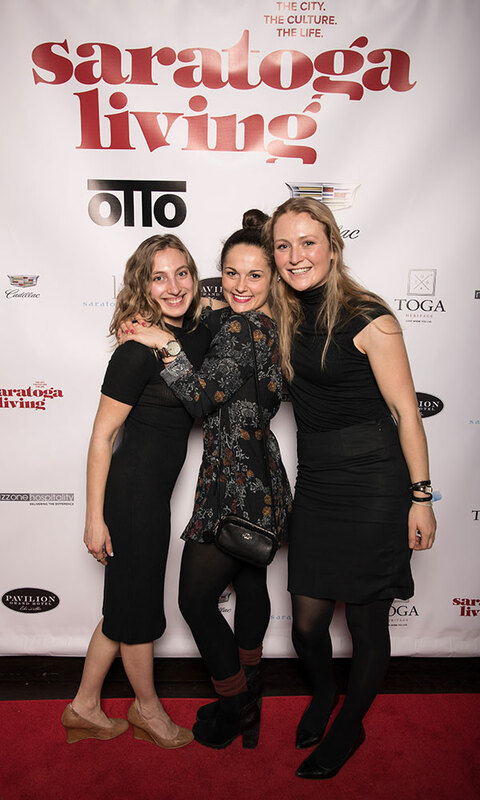 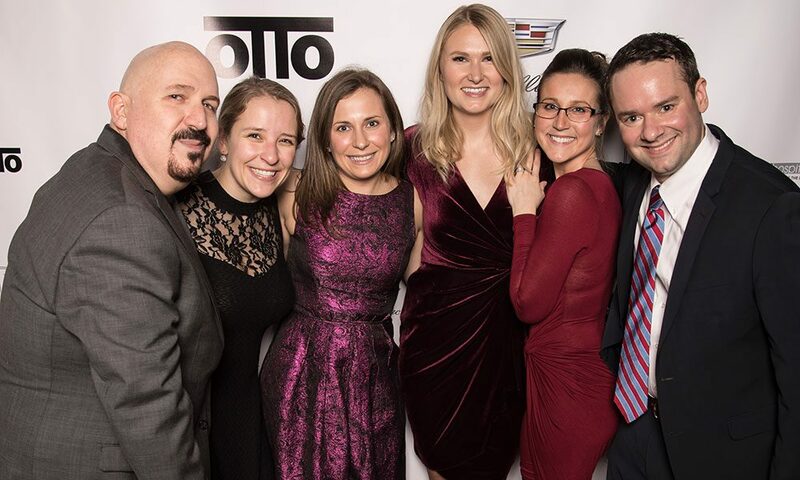 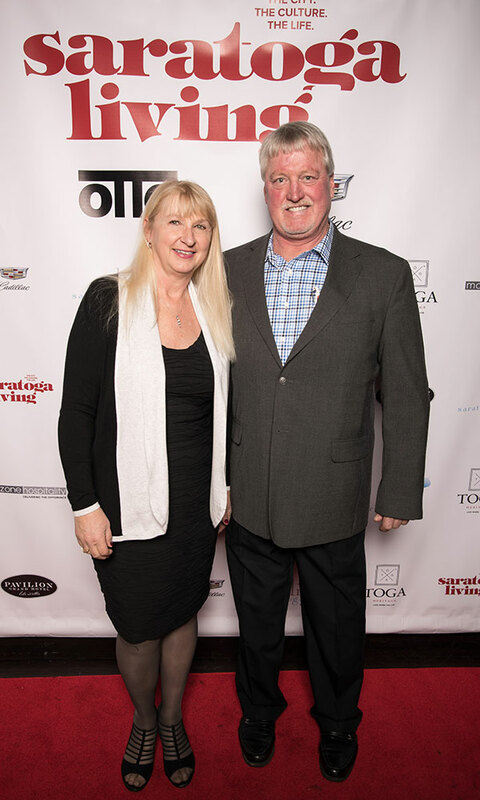 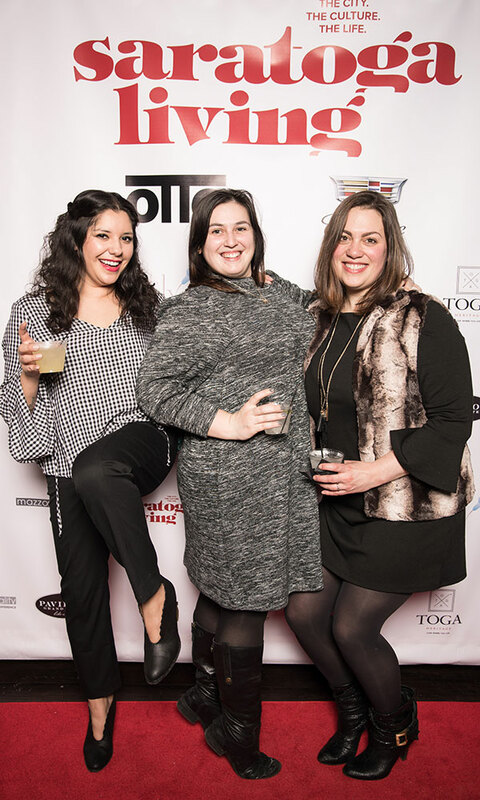 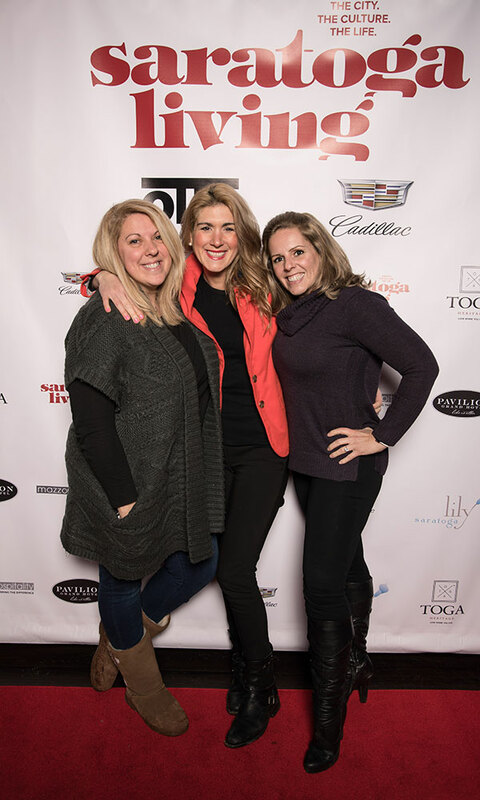 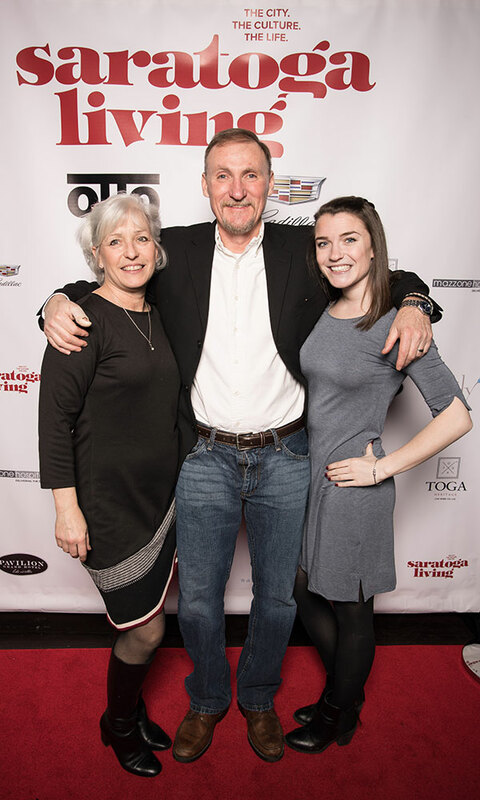 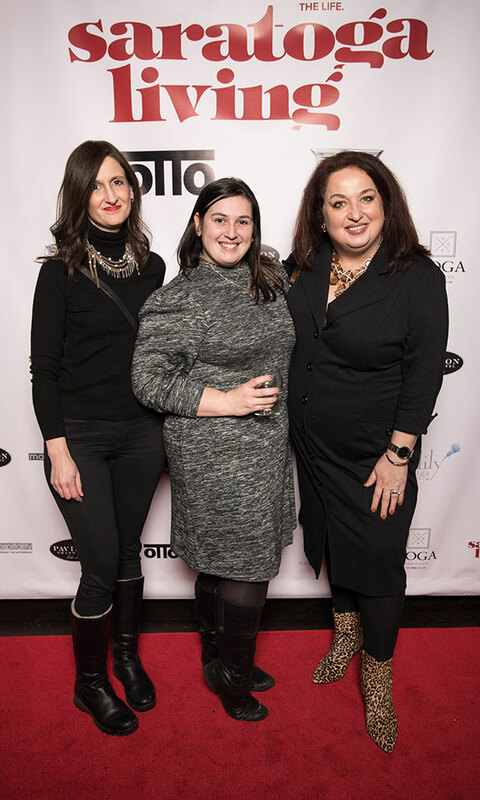 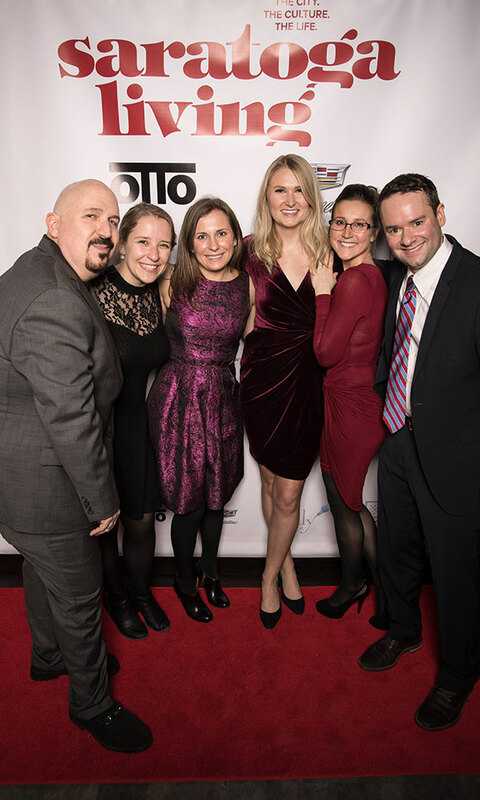 February 8 was “saratoga living Day” in Saratoga Springs, as the publication hosted its official re-launch party, unveiling its stunning new-look magazine and website at Putnam Place. 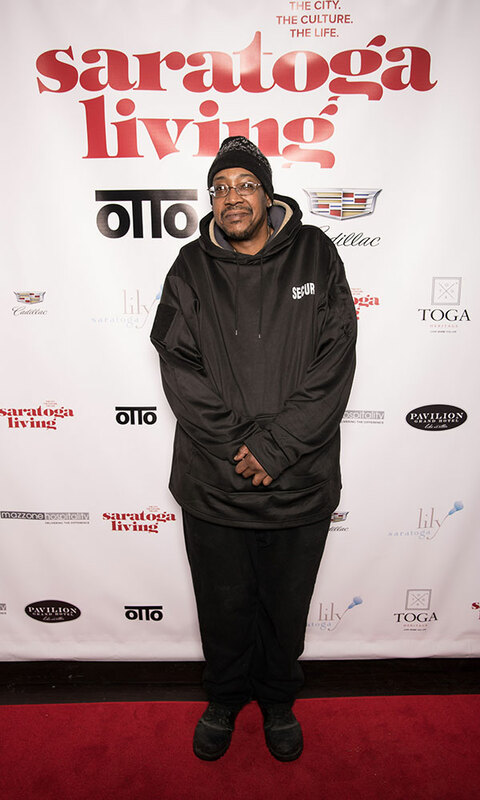 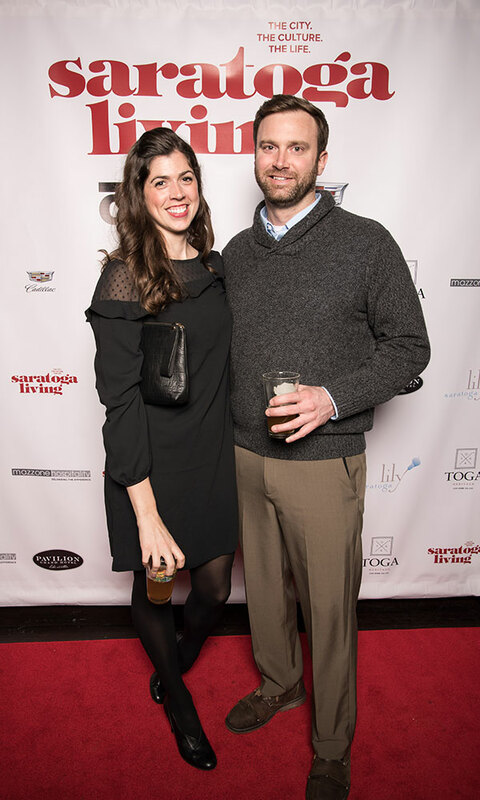 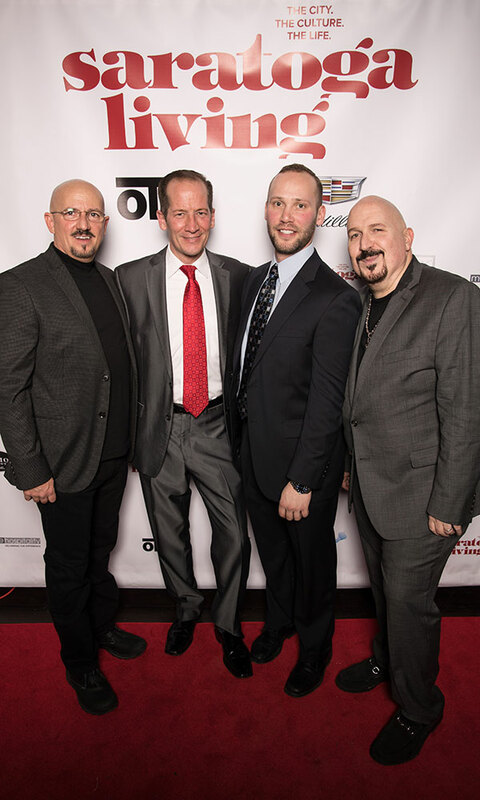 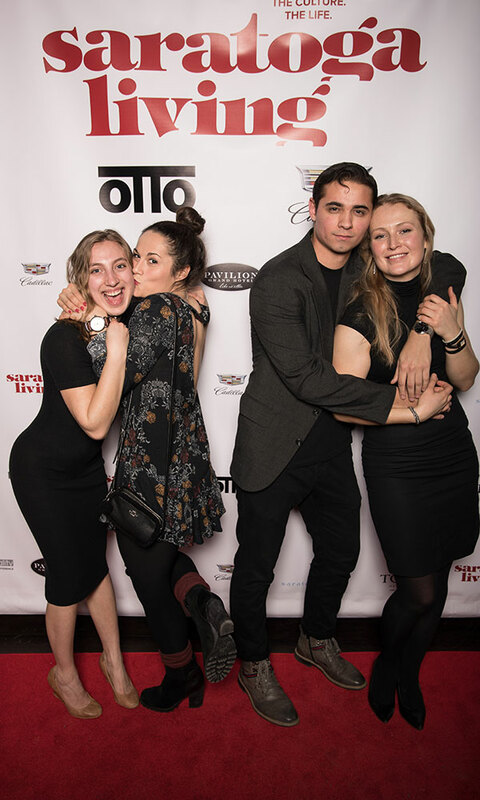 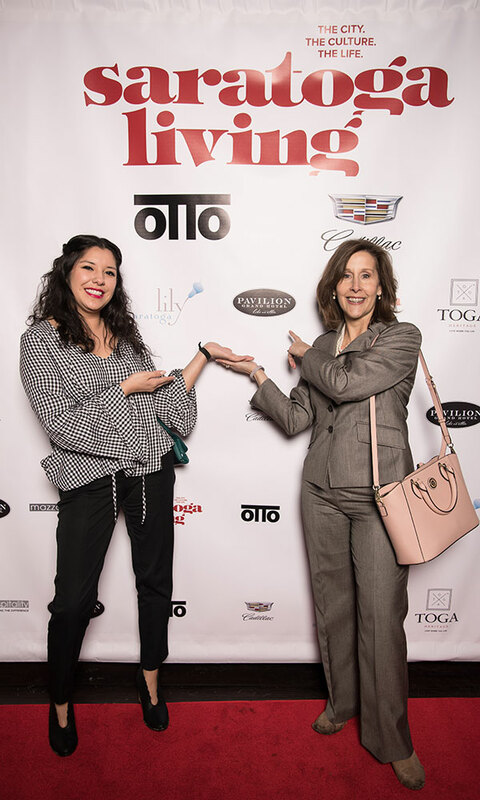 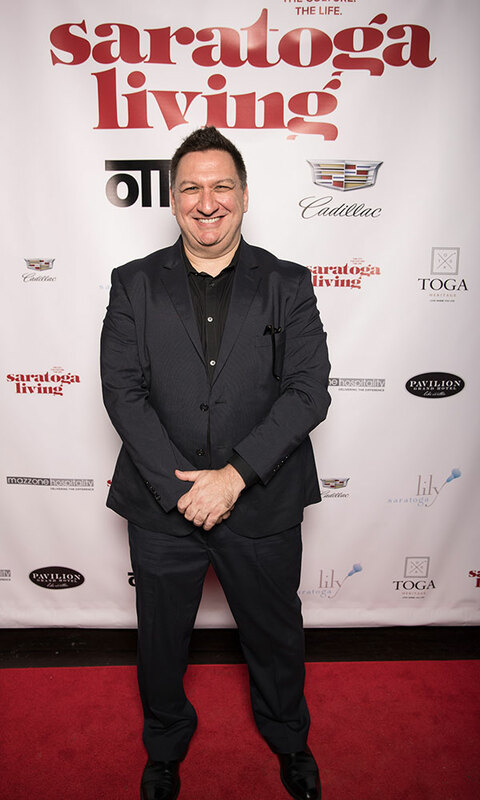 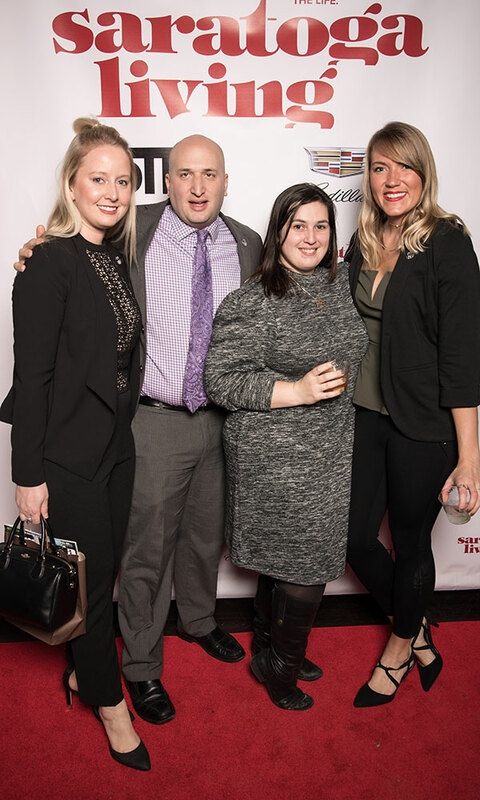 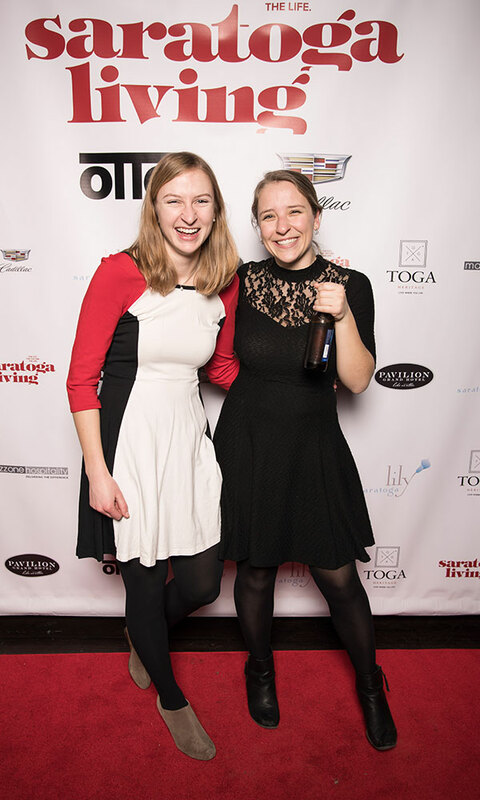 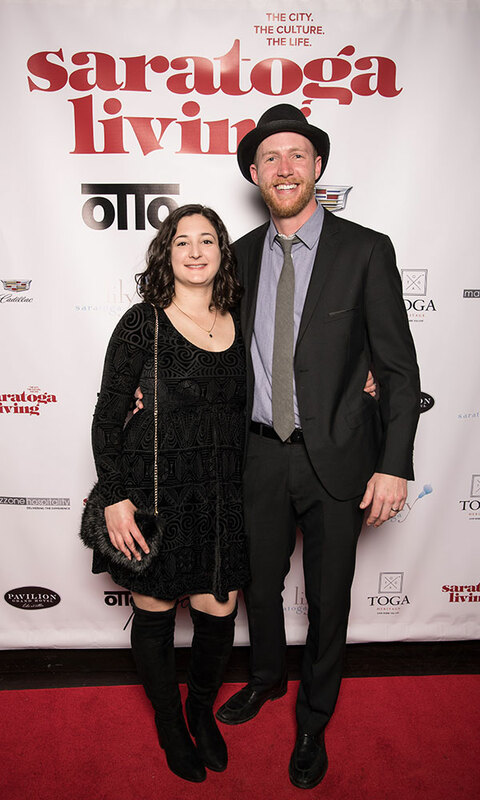 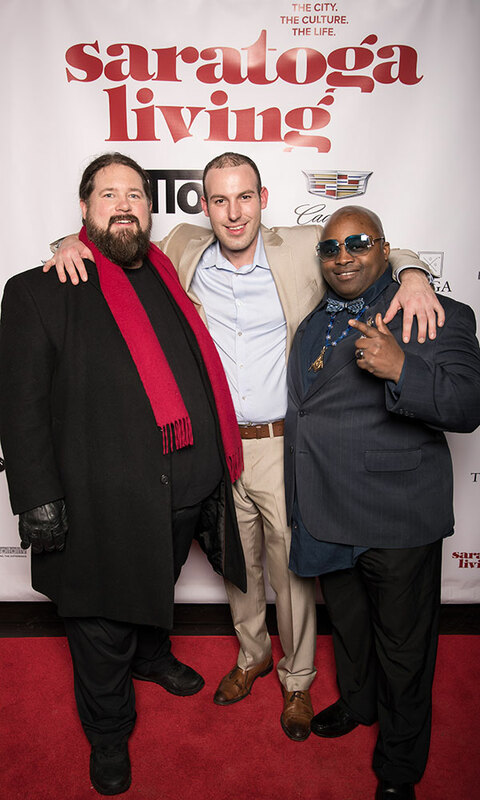 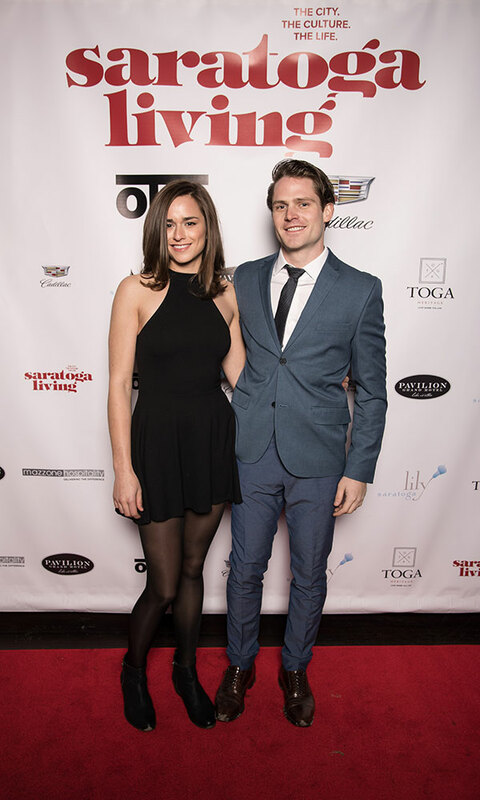 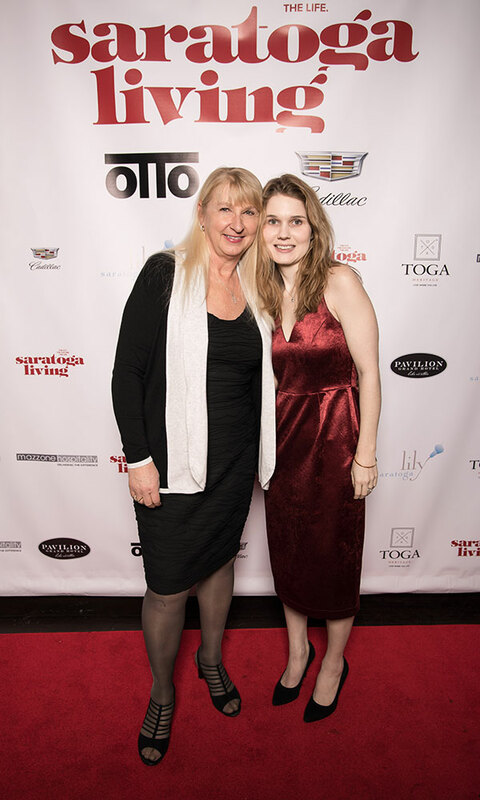 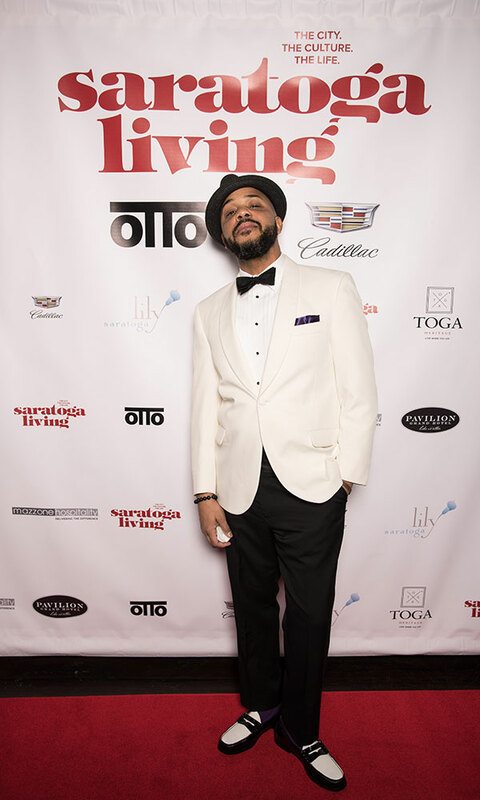 With more than 300 guests having RSVPed for the event, it was a packed house—and photographer Dave Bigler was set up at the entrance, snapping photos of attendees on the red carpet, as they came in.